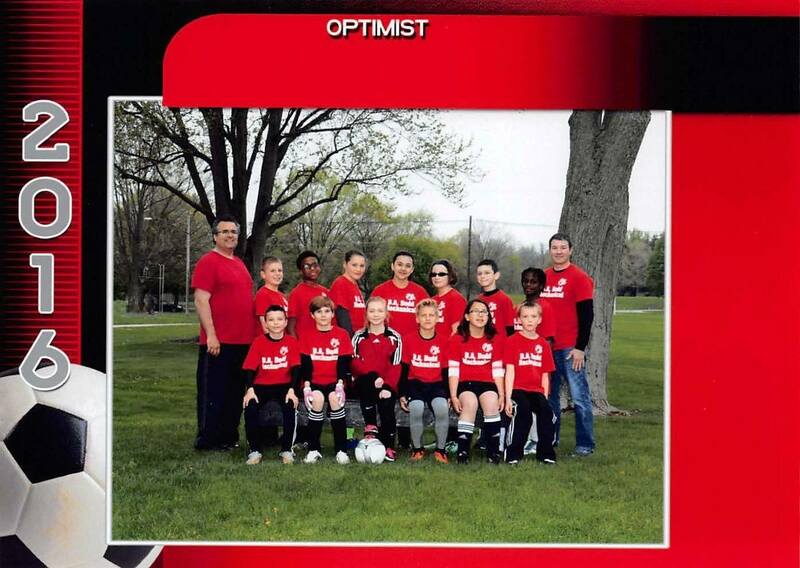 This is the 2016 spring Optimist soccer team that D.A. Dodd sponsored. The team was coached by technician Ryan Thornton from the Benton Harbor branch of D.A. Dodd. Ryan says that he had a lot of fun coaching the Optimist team including his son Kaleb. Congratulation's to the team for their undefeated season.